Wolf Security & Safe has been in the professional locksmithing business for over thirty years servicing Industrial, Commercial and Residential clients from its headquarters in Atlanta, Georgia. We are proud to have maintained a strong, loyal customer base and look forward to continuing to provide prompt, courteous, and reliable security services for your business and home. Whether you are replacing one door lock for your residence or a high-end Medeco security lock system for your entire business, you will receive an exceptional level of service from our staff. We value your time, your budget, and your trust. Call us old fashioned, but we believe in exceeding our customer's expectations, and it shows in our work every day. 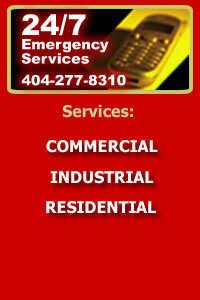 Call us for a free quote today: 404-277-8310 or email us here. © 2008 Wolf Security and Safe, Inc. All rights reserved.